The Careers and Enterprise Team – We have a dedicated team of staff to empower our students to make the best choices for their future careers paths and to give them the skills to achieve that. At Horizon Community College we regard the preparation for post 16 options as important as academic learning achievements. The Careers and Enterprise Team core mission is to help every student make the most informed decision that they can about their future choices and career options. Organised events and experiences that give students the opportunity to explore different job sectors and develop key work readiness skills. Career advice and information –CV writing, interview advice and mock interviews as well as other tips and tricks. Support – Encourage the thirst for learning to provide the best start to the careers journey possible. 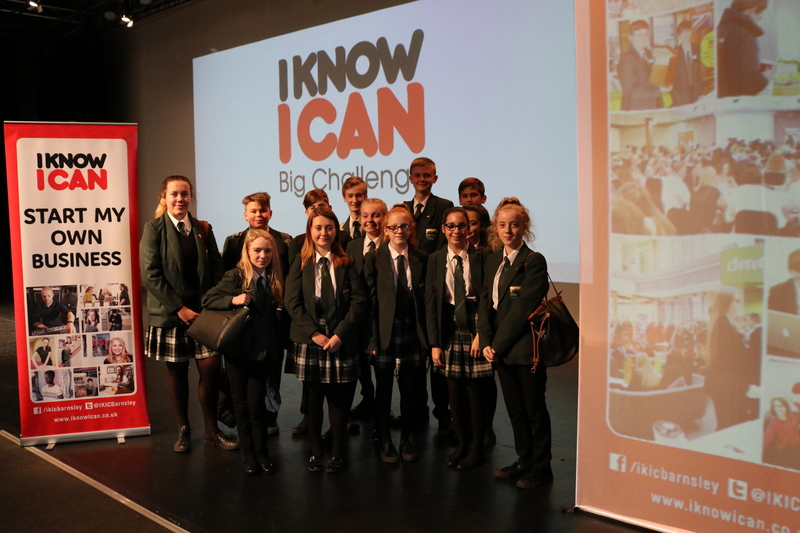 We have strong links with the local community to achieve this programme from our feeder primary schools through to local colleges and connections with Universities all over the country. We actively network with local and national businesses to provide great experiences for students as well as opportunities for their future.